Today in the United States, there are more than five hundred federally recognized Indigenous nations comprising nearly three million people, descendants of the fifteen million native people who once inhabited this land. The centuries-long genocidal program of the U.S. settler-colonial regimen has largely been omitted from history. 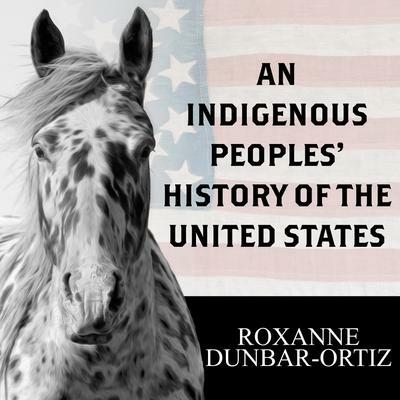 Roxanne Dunbar-Ortiz adroitly challenges the founding myth of the United States and shows how policy against the indigenous peoples was colonialist and designed to seize the territories of the original inhabitants, displacing or eliminating them. And as Dunbar-Ortiz reveals, this policy was praised in popular culture and in the highest offices of government and the military. Spanning more than four hundred years, this classic bottom-up peoples' history radically reframes U.S. history and explodes the silences that have haunted our national narrative.